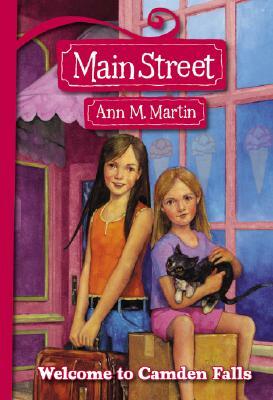 Combining the heart of her Newbery Honor-winning fiction and the spirit of her legendary Baby-Sitters Club series, Ann M. Martin introduces a timeless new series for girls. Min runs a sewing store, Needle & Thread, at the heart of Main Street in Camden Falls. There, Flora and Ruby become friends with Olivia, who likes to organize things, and Nikki, who lives on the wrong side of the tracks. Even if Flora and Ruby never expected it to, Camden Falls becomes their home . . . and its stories become a part of their stories.